The lowest price of Breville BOV820 is P18,999 at otcer, which is 28% less than the cost of BOV820 at Lazada (P26,495). 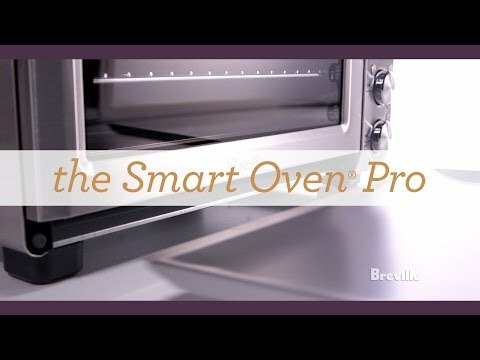 The latest price of Breville BOV820 was updated on Apr 15, 2019, 09:20. ・Features an interior oven light to keep an eye on your cooking. ・10 Pre-set cooking functions include: Toast 6 slices, Bagel, Bake, Roast, Broil, Pizza, Cookies, Reheat, Warm, Slow cook. ・Slow cook function automatically turns to keep warm once the slow cook cycle is complete.